Mike finds himself commited to a fight where his only option is to kill or be killed. Jo is caught in a workers' revolt. 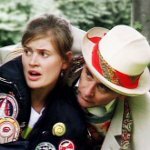 And the Doctor must find out what is really happening to Nooma before the struggle for survival kills the world and everyone on it. 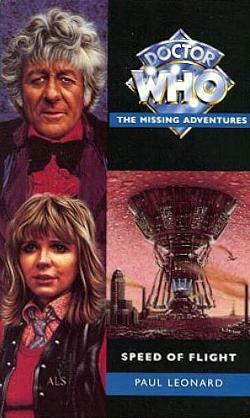 This adventure takes place between the stories Planet of the Daleks and The Green Death. Paul Leonard is the author of the Missing Adventures Venusian Lullaby and Dancing the Code, and the New Adventure Toy Soldiers. He lives in Bristol with three pot plants and a pile of books he might one day get time to read.